This vehicle is new to our inventory. We only sell vehicles that meet our standards of quality. As a result, it may take a few days to get this vehicle processed mechanically and looking its best. Please check back soon for more information, pricing, and photos! 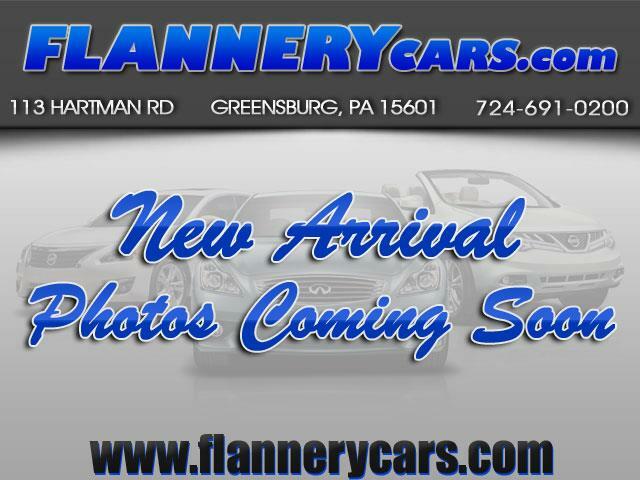 Thank you for your interest in Flannery Cars.